In the 1950s, the United States fell in love with the atom. The atomic bomb became the backbone of the US military, which drew up plans for everything from a nuclear hand grenade to a nuclear-powered jet bomber. 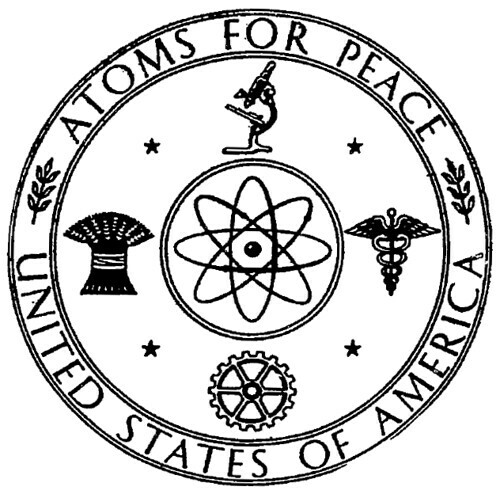 The “Atoms For Peace” project proposed using atomic explosions to excavate canals and reservoirs, and producing commercial electricity with nuclear fission reactors. And the Ford Motor Company unveiled its design for an atomic-powered automobile called the “Nucleon”. 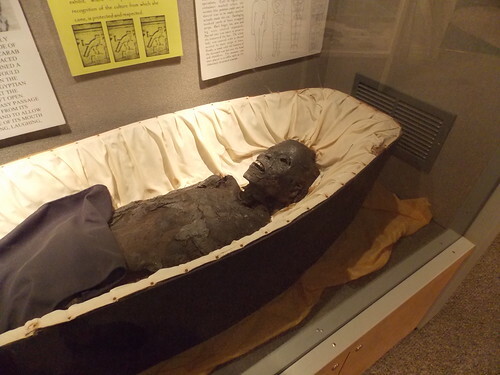 So how did an Egyptian mummy known as “Our Lady of the Nile” get to be exhibited in the small Museum of History in St Petersburg, Florida . . . ? After the Wright Brothers first flew in 1903, they made the Model A Flyer and the 1909 Military Flyer, but did not produce any of their designs in quantity until 1910, when the Model B went into production–and was hampered by a patent conflict. 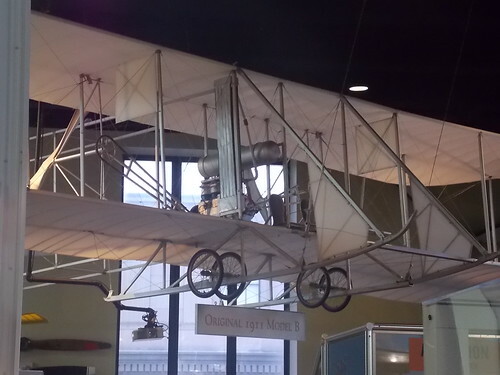 Restored 1911 Wright Model B on display at the Franklin Institute in Philadelphia. The Gateway Arch in St Louis, Missouri, is a part of the Thomas Jefferson Western Expansion Memorial, commemorating the pioneers and settlers who moved into the new Louisiana Purchase and began the western expansion of the United States. 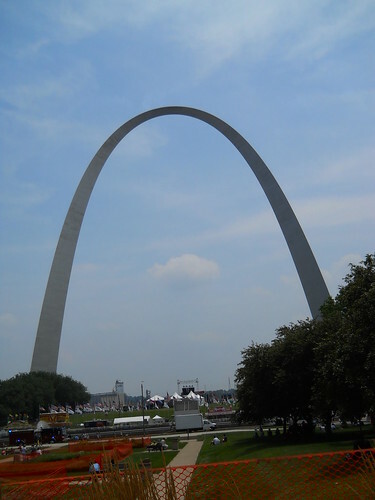 The stainless steel monument is the tallest arch in the world, and is one of the primary tourist attractions in the city of St Louis. The First World War was a bloody stalemate. The Entente nations, France and England, sent wave after wave of troops charging across No Man’s Land against the entrenched German machine guns, only to have them mowed down in their thousands. In just the first hour of the Battle of the Somme, the British lost more troops than the Americans did in all of D-Day; at Verdun, the French Army was being lost in a deadly meat-grinder that took thousands of lives every day. It was mass slaughter on a scale that had never been seen before. All of Europe was ankle-deep in blood. Then, in 1917, a remarkable thing happened–a huge portion of the French Army simply went on strike. They sat down in their trenches and flatly refused to carry out any more of the futile suicidal frontal assaults being ordered by their generals. The French Mutiny of 1917 was desperately hidden by the French and British governments, and the remarkable story remains little-known even today. 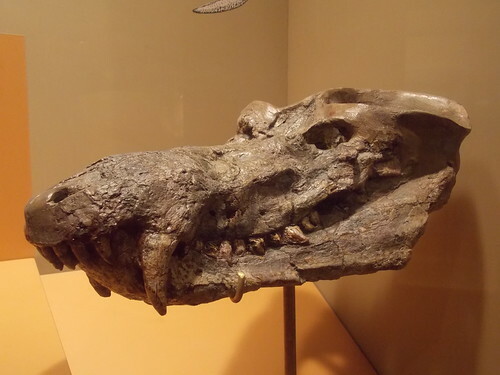 Cynognathus, a mammal-like reptile from the Triassic period. Smithsonian. 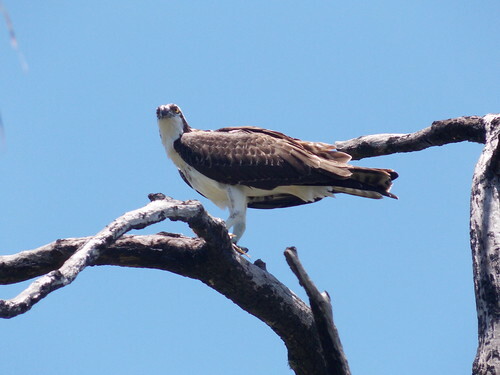 The Osprey, also known as the Fish Hawk and sometimes as the Sea Hawk, is one of the most widely-distributed birds of prey in the world, found on every continent except Antarctica. In Florida, it is a year-round resident, and often shares its habitat with the much-larger Bald Eagle.